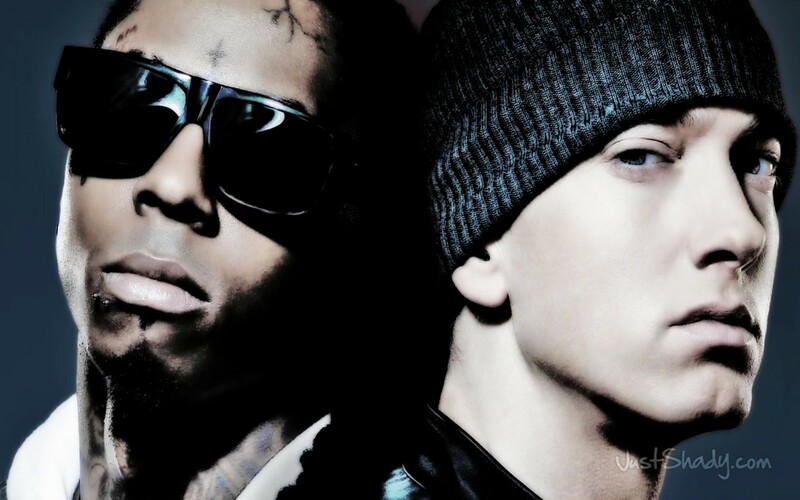 Eminem and Lil Wayne kicked off their Australian tour last night at Etihad stadium in Melbourne. Here is a bunch of fan footage from the show with Eminem performing ‘Till I Collapse’, ‘My Name Is’, ‘Stan’, ‘The Real Slim Shady’ ‘Without Me’, ‘Lose Yourself’, ‘Stan’ and more. Also included is footage of Lil Wayne performing ‘How To Love’, ‘Mirror’, ‘Drop The World’ and talks to the crowd. Every Title To Watch The Video Enjoy!! Footage of Lil Wayne’s I Am Still Music show in Montreal, Canada at the Bell Center on August 17 2011.